Get your hands on a fabulous tool kit from Regina Blitz, thanks to this massive summer giveaway! There are 150 of these kits available. Enter your details to see if you've secure 1 of over 500 amazing prizes. Regina Blitz is a leading UK toilet roll brand, and they are celebrating summertime with a generous prize draw. The top prize is an amazing trip to Australia. There is no purchase necessary to enter, all you have to do is enter your details and see if you're a lucky winner. There are 150 BBQ tool sets up for grabs, as well as 150 aprons! Plus there are dozens of other prizes you to get your mitts on - such as BBQ hampers, garden games, BBQ parties and whole gas barbeques! To enter for your chance to bag a zipped carry case and BBQ spatula, tong & fork set - click the link below. 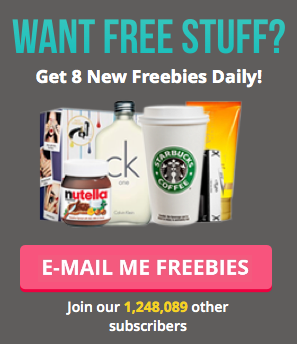 Enter your details to instantly find out if you've bagged yourself a freebie.